The connection box is used for connecting two ends (not terminated) of shielded and unshielded Cat. 5e cables. 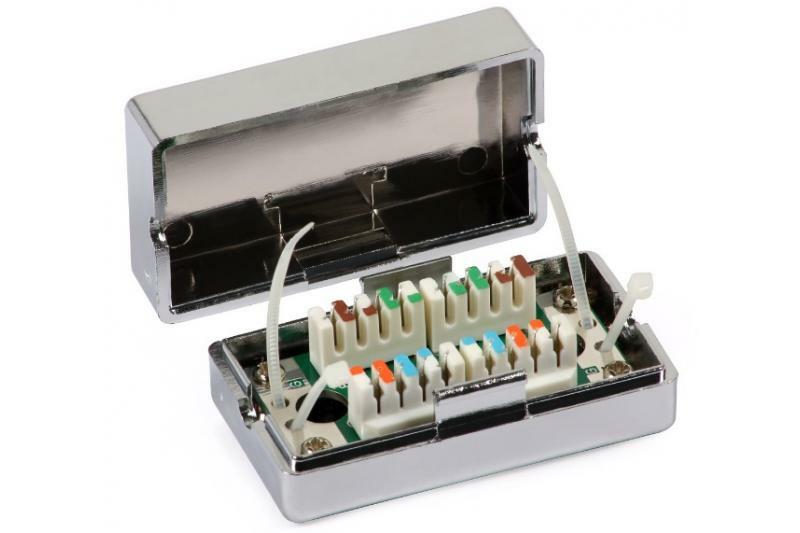 The box has two IDC slot connectors marked with colored coding to facilitate correct wiring in T568A and T568B standards. The box has transmission parameters in accordance with EN50173 guidelines for class D (category 5e) and operating frequency up to 100 MHz. 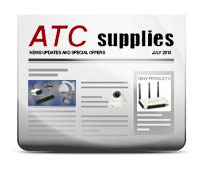 It can be used to perform quick repairs in structured cabling installations.